Refinance My Mortgage London Ontario | Available 24/7, I offer Mobile Mortgage Broker Services to London Ontario and Surrounding Area. Call or Text 519-860-2102 for Details. As a Licensed Mortgage Agent in I work with over 67 + Lenders which offer the Best Mortgage Rates in London Ontario and Surrounding Area. Available 24/7, Call or Text 519-860-2102. I specialize in helping people in London Ontario and Area Refinance their Mortgages. Refinancing your Home involves taking money out of your home equity: the equity which you have gained since the purchase of the home. People refinance their homes for a number of reasons. Available 24/7, Call or Text 519-860-2102. I am often asked, "Why would I Refinance my Mortgage ?" There are a number of reasons why people decide to Refinance their current mortgage, including Lower Mortgage Rates and Lower Monthly Payments, Debt Consolidation, Home Renovations, Consolidating Existing Mortgages, Purchase another Property or Tuition for their Children. 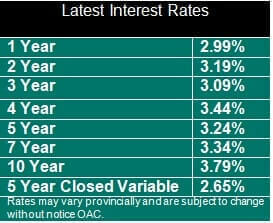 I have found that many people who locked in with a 5 Year Fixed Mortgage Rate 3-4 years ago did so when interest rates were higher, or locked in with one of the big banks. Now that Mortgage Rates are relatively lower they are able to re-finance their mortgage, take out some home equity, and keep their payments similar to what they were before. This has allowed many people to lower their monthly mortgage payments and free up some cash for other endevours. I am often asked, "I have a First and Second Mortgage on my home, can I Refinance my Mortgage and join both payments ?" The Answer is Yes! 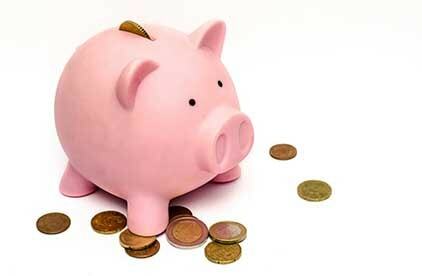 It is not uncommon for individuals to Refinance their Mortgage to get a Down Payment for another property. I have helped many people pull out some of their home equity so they could either put a down payment on a new property for themselves (second home, vacation home, etc) or to help with their children with a Down Payment. In order to get the Lowest Mortgage Rate on the Refinance of your Home you borrow up to 80 percent of your home's value. If you live in London Ontario you can pull out up to 85 percent of your home's equity, however the interest rate will be much higher. If you are considering Refinancing your Mortgage then please do Contact Me! Available 24/7, Call or Text 519-860-2102.